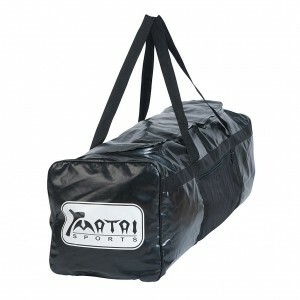 Matai Sports understand that sometimes there’s some real heavy hitters who require tackle bags that are heavy duty. 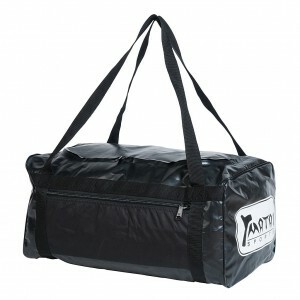 That’s why we’ve spent considerable time selecting durable materials for their latest Heavy Duty Tackle Bag range. 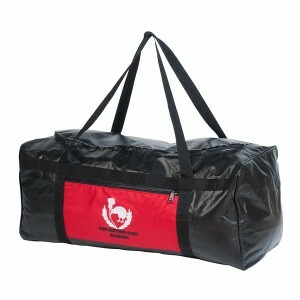 Designed with both functionality and durability in mind, our Heavy Duty tackle bags are designed to last and are available in both youth and adult sizes. 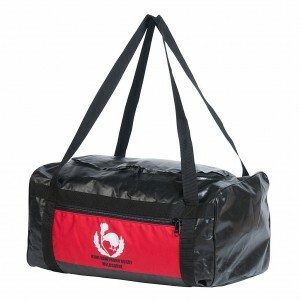 Matai PVC Jersey Bag is tough and large in regards to storage. 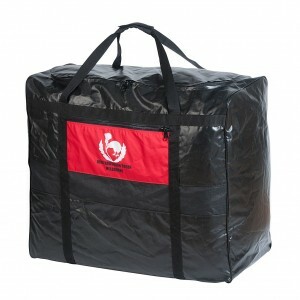 With matai's elite mesh sides provide..
Matai Medium PVC Gear Bag consists of big space to store any suitable equipment safe and comfortably..
Matai X-large PVC Gear Bag consists of big space to store any suitable equipment safe and comfortabl.. 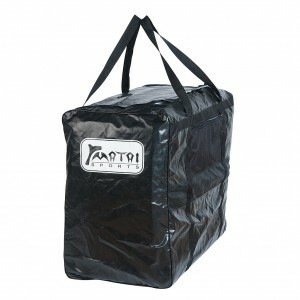 The Matai Elite Medium PVC Gear Bag with sublimated zip pocket consists of ultimate convenience due .. 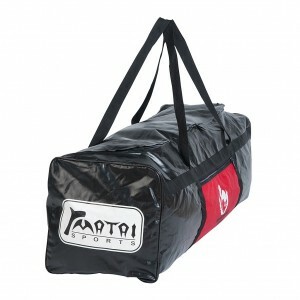 The Matai Elite Large PVC Gear Bag with sublimated zip pocket consists of ultimate convenience due t.. 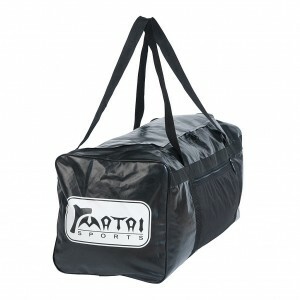 The Matai Elite X-Large PVC Gear Bag with sublimated zip pocket consists of ultimate convenience due.. 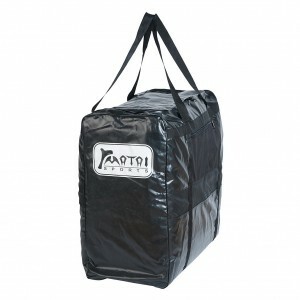 The Matai Elite Curved Hit Shield Carrier is suitable for team hit shields or team equipment. Its a .. 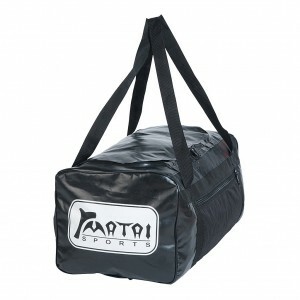 The Matai Elite Flat Hit Shield Carrier is suitable for team hit shields or team equipment. Its a co.. The Matai Elite Flat Hit Shield Carrier consists of ultimate convenience due to storage clarity and .. FEATURES The Matai Elite Back pack is the Ultimate in Sports and Tour Back Packs Adjus.. 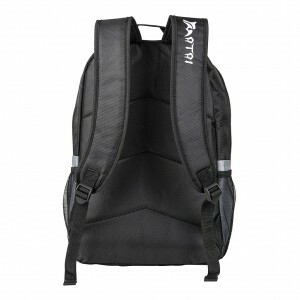 FEATURES The Matai Pro Back Pack is a great Sports and Tour Back Pack Adjustable Padde..